Bad credit is something no one ever intends to have, and no wants to keep it. The problem is, once you have a bad credit score it can be very difficult to bring it up. There is hope, however. Follow these simple tips in order to maintain a good credit score, and to improve poor credit. First, pay your bills on time to every extent possible. If necessary, work a second job or sell items in an effort to stay current. If you are having trouble, call the creditor yourself and try your best to work out a plan. They may allow you to pay less one month, skip one payment without penalty, change your payment due date, or extend your time to pay. The point is, if you call and ask they may be able to help and they will be less likely to report a late or missed payment to the credit companies. Take advantage of the free copy of your credit report available each year. Look over included items carefully and make sure they are legitimate. If you see anything that is old, paid off, or does not belong to you, call to have it removed. It can be a long process but once it is finished you could end up with an even better score. Do not let credit items that are old or do not belong to you keep your score down. 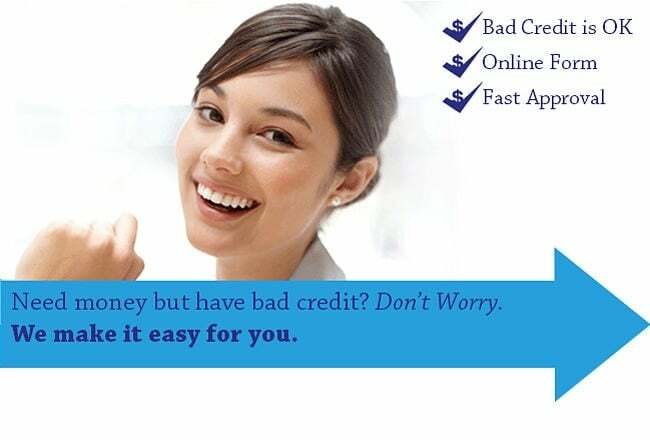 If you have bad credit, first and foremost do your best to get and stay current. Pay all bills on time. It will not be easy and again, it will take some hard work that may include a second job or downsizing, but the only way to improve credit is to pay in a timely manner. Most importantly, if at all possible, avoid new debt. If you do take on new debt, make certain you handle it responsibly so that is helps improve your credit score, such as a short term loan, rather than doing further damage. If you have even $50 or $100 to put into it, get a prepaid credit card. This is a secured credit card that you use just like any other, but you have put the cash behind it so that you do not have to have good credit to get it. The beauty is, if you make your payments like you should, your credit score will still improve even though it is not a traditional credit card. Also, though utility payments paid on time do not show up on a credit report, utility companies do report late and missed payments to credit companies. Talk to the credit company to see if there is a way to show all of those utility payments made on time on the credit report. It may entail talking to the companies themselves, and it may not happen, but it is worth a shot. If nothing else, do not pay utilities outside of the grace period to be certain your credit score is not further damaged. Having poor credit is a common today, but that doesn’t mean there is nothing you can do about it. With some diligence and maybe a little creative thinking, poor credit can be corrected. Get started today and get back on the road to great credit.